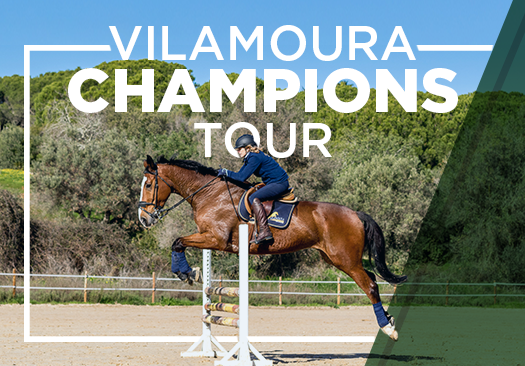 The Vilamoura Equestrian Center will host the Champions Tour from September 27 to November 8, with a six-week program of the Portuguese circuit, four of them with a three-star category, with two stars with two stars. As well as the first two circuits of this season played at the Equestrian Center in Vilamoura, the third will also have a large participation, and it should be noted that there are two European Championship Qualifying Grand Prix and two € 50,000 Grand Prix which double the FEI ranking. It is recalled that the first two circuits already held this year at the Vilamoura Equestrian Center were characterized by the high number of participants, so for the latter, although it is still a few weeks to begin, already has a participation of 900 horses. It should be noted that, in view of the large turnout, the organization placed a ceiling of 1000 horses. 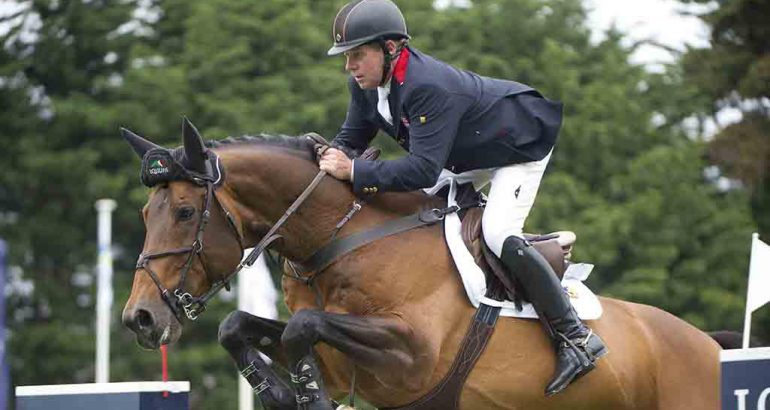 Among the riders who will travel to the Algarve circuit, highlights include Olympic champion Nick Skelton as well as Laura Kraut, Laura Renwick, Jessica Springsteen, Marion Hughes, Michel Hecart, Leon Thijssen, Piergiorgio Bucci and the Portuguese squad for the CSIO5 Nations Cup of Gijón, which will go to the Tryon World Championship. From neighboring Spain will come Ivan Serrano, Santiago Nuñez, Otti Verdú, Kiki de Wit, Saul Gutierrez, Armando Gonzalez Trapp or Ari, among others.